Do you know what the local time in Zagreb is? It was in Romania that I first got my local time wrong. On board the Dacia Express night train, I travelled from Budapest to Sighisoara. All the passengers were asleep. There was no one to remind me of the division between Central and Eastern European time zones. I set my alarm well in time to get ready and get off at my stop. But the far-away town I could see through my window that morning was not Sighisoara. I was pulling into Brasov – on time by local time, much too late by my own calculations. It’s not nice to be in the wrong place at the wrong time. But this experience is only our (awkward) feeling – not necessarily a reality. The thing is, there are as many subjective times as there are people in the world. And our own sense of time will always feel right to us. 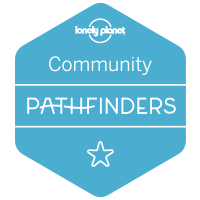 The road to harmony is through adjusting to local time – again, not necessarily a reality. As an experienced traveller, you must have once or twice felt frustrated when you skipped the local time beat. For example, you wandered the streets of a small Italian town and felt hungry around 5 pm. All you needed was a home-cooked lunch that Italians are so famous for. But no – wrong place and wrong time! Italian restaurants are usually closed between 3-7 PM. It’s their thing, their local time. So you sulked and ate a cold snack in a nearby trattoria. 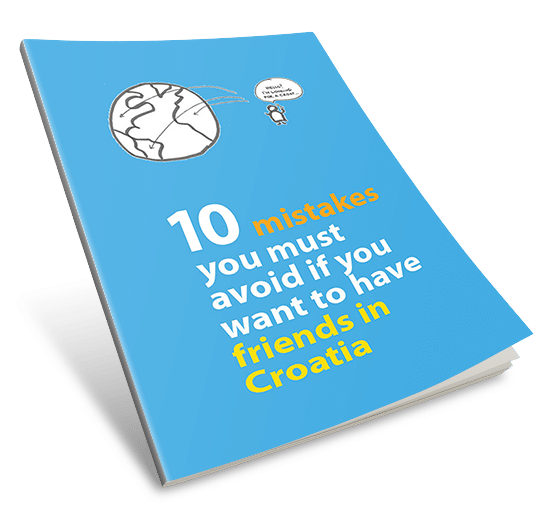 The second time I felt maladjusted to local time was when I returned from London to Zagreb. I say returned but the process is ongoing. London has sped me up for good and I will never be able to unwind to the Zagreb rhythm. I try though. And I enjoy every second of this effort. if I can understand and follow other people’s rhythms, I can indeed travel in time – which is by no means a small thing! Adjust to local time – what does this really mean? First off, local time is the thing tick-tocking on your watch. So always make sure to listen to that caring pilot’s voice and set yourself in the right time zone. This is the least complicated thing. By the way, Zagreb is on the Central European Time (CET). Far more complex is to adjust to the pulse of the city. As an anthropologist, I’ve learned that the only way to understand a place is to live there for a year. This is the ancient measurement of a life cycle – time needed for the crops to be planted, harvested and indulged in. Cities have daily rituals, such as rush hours, opening and closing times of shops or curious street washing at nights. Weekly rhythm includes days of farmers’ markets and popular club nights. But nothing can beat the intimacy of knowing a place at all seasons: from steamy summers to idyllic, snow-driven winters. It’s almost like being married: for better and for worse. Now, I’m not saying Zagreb will remain a riddle to you unless you stay the whole year. You can easily have a short but exciting foreign affair with it. I’m here to give you some tips and tricks. 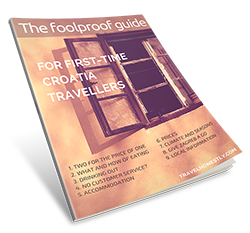 Also check out my ultimate guide on how to spend your time in Zagreb! 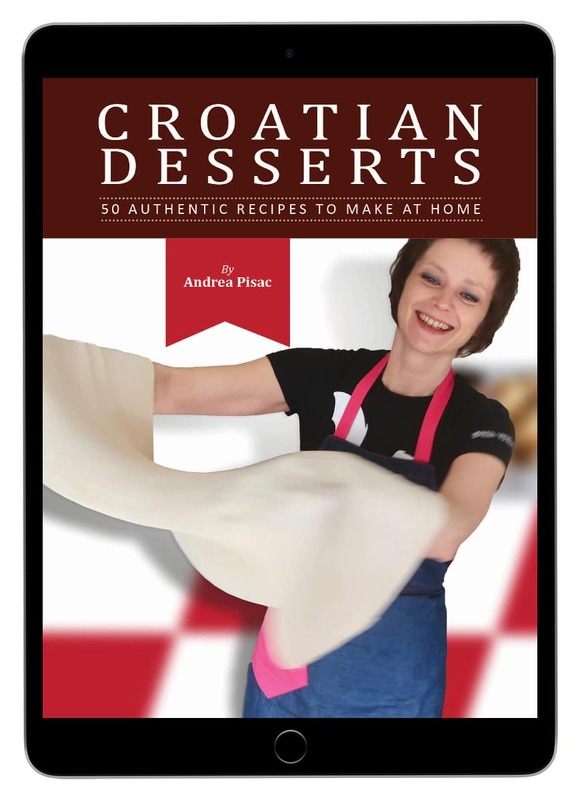 Depending on where you come from to Zagreb, you can feel yourself slowing down or speeding up. It’s not science fiction – you are actually travelling in time. My Mum lives in a small village because ‘she doesn’t like the Zagreb rush’. When she visits me, she huffs and puffs, unable and unwilling to catch up with the city’s rhythm. 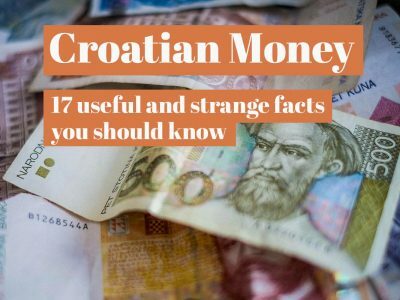 Similar thing happens to people from the Croatian coast – their very relaxed demeanour, common throughout the Mediterranean, feels like feet dragging in Zagreb. Other people find Zagreb rhythm too slow. If your goal is to get something done, and that includes packing all the sightseeing into 48 hours, you’ll probably end up feeling disgruntled. Just last week Nik and I set off to see an exhibition. It was a national holiday, middle of the week, a rare opportunity for working people to enjoy Zagreb cultural life. We checked museum opening times (Tuesday to Sunday – so we’re good) and embarked on our adventure. Parking was easy – it’s the summer slumber in Zagreb. Great. But wait, why are museums closed? Because no one works on a national holiday in Zagreb – not even to tell you they won’t be working. If your clock is running faster than Zagreb local time, you’ll often find yourself in the following situation. When you try to get things done, people you need will be on sick leave, on a holiday or simply out of office. Where is everyone, you’ll wonder. There they are, enjoying coffee on sun-lit terraces while you’re driving yourself up the walls. This city has no sense of urgency – you’ll mutter under your breath. And you’ll be right. But cursing the city for not running on your time won’t help. You can measure the Zagreb rhythm like you can EEG a heart. The results give you daily, weekly and yearly highs and lows. With this chart you get the most of Zagreb highlights. If you know that some routines of the city don’t fall in line with your own rhythm – avoid them. Stay in the flow. Of course, if you’re feeling very adventurous, by all means swim against the stream. It’s an opportunity to find out what Einstein meant when he said that time is always relative. 2) Every day at dusk, a street lamp lighter dims the gas lamps in the Upper Town. Follow him around. He lights them by numbers and this makes a great romantic tour. 3) Central streets are washed each night after midnight. (In case you wondered how come the city is so clean.) Admire but beware of getting sprinkled on. 4) Nothing works on national holidays (apart from large shopping centres). This includes museums – even though they often forget to mention it on their website. 5) Lunch is the main meal of the day and we take our time. Look for great lunch deals in restaurants but prepare for some offices to be empty at that time. 6) Rush hour is 7-9 AM and 4-6 PM. Avoid driving if possible. 7) Night trams and buses start from midnight and run less frequently. Hop on to savour an eerie night journey or mingle with a group of cheerful night clubbers – depends on your stop. 8) Some bakeries open at dawn. Follow the smell of freshly baked goodies and have breakfast as the sun goes up. 9) Zagreb špica takes place on Saturdays from 10 AM – 2 PM. 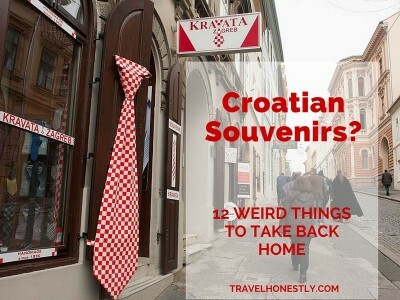 A few central streets like Tkalčićeva and Bogovićeva swarm with people in their best outfits. All out and about, doing shopping, drinking coffee, seeing friends and being seen. Priceless. Avoid if you hate crowds. 10) Zagreb goes hiking to Medvednica on weekends. Good thing is that all mountain lodges are open, serving yummy food. Think crowds again. If you want a more solitary experience, go hiking mid-week but check which mountain lodges are open. 11) Dolac and other farmers’ markets are richer on weekends, especially on Saturdays. Unique initiatives like the organic market Little Market on the Loft are open one day a week or on special occasions. It’s worth following them on Facebook so you don’t miss out on their activities. 12) Sunday is a family day. Most families eat and hang out together. Zagreb streets empty out on a Sunday afternoon. Some great restaurants are closed, so always check ahead or have more than one option ready. 13) From spring to autumn, Zagreb lives out in the open. Café terraces sprawl out in the streets, open-air events and festivals liven up the city, green spaces are at their best. I love the smell of chestnut and linden blossom in May and June. 14) From May to September central Zagreb showcases local fruit producers – get delicious fresh fruit from traditional red fruit stands. 15) Summer slumber hits Zagreb from mid July to mid August. Most people migrate to the coast; either in short bursts over weekends or for long holidays. Steamy hot weather locks the remaining residents indoors, so the city gets a buzz only in the evening. It’s a very peculiar time to experience Zagreb. Many people love it: the summer crowdlessness is almost a state of mind. 16) Some shops and banks work shorter hours in the summer. Some close completely for the ‘collective holidays’ (hint: you’re not part of the collective if you need their service) – this includes great restaurants, unfortunately. 17) Autumn is time for the quintessential Zagreb street food – roast chestnuts. Find them at just about every corner and get your fingers and face dirty. 18) 1st November is the All Saints Day – go to the Mirogoj cemetery and experience the amazing shimmer of thousands of candles. The rest of November is known as the autumn depression – a month with the fewest sunny days in Zagreb. 19) December and early January is fairy-dust time. Christmas decorations are stunning. Advent is celebrated with numerous outdoor concerts, street markets and food stalls. Zagreb also has one of the largest open-air ice rinks in Europe. 20) Early January – don’t try to cross the border to Slovenia in the car. Around 200,000 Croats are heading skiing at that time. 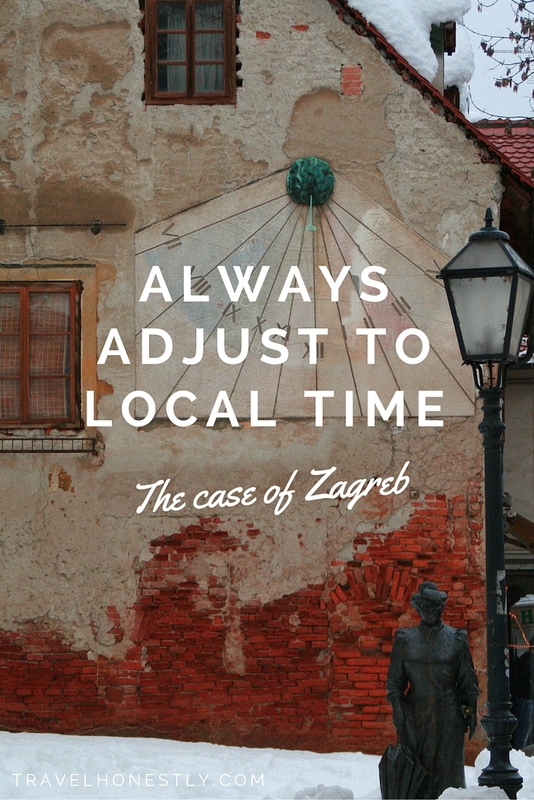 Have you adjusted to the Zagreb local time? Tell me about your lags, skips and time travels around the world. 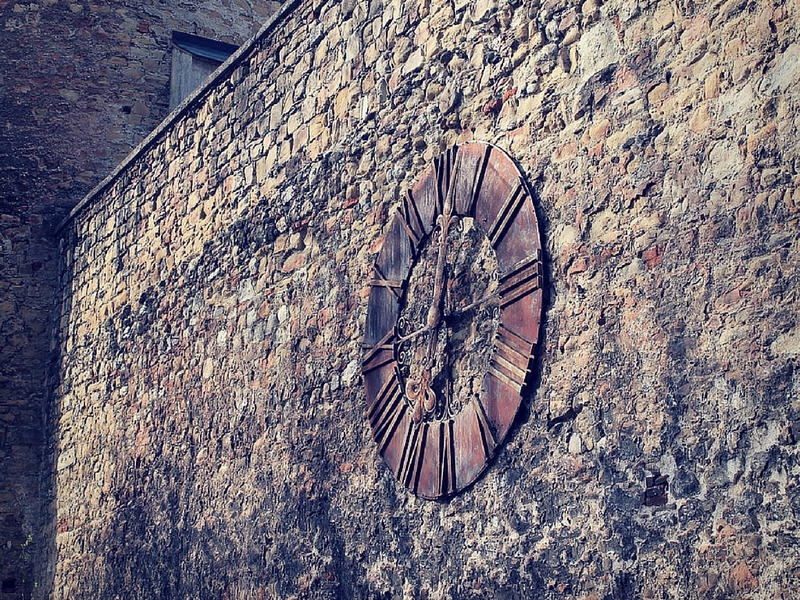 Love your take on the subjectivity of time, and especially love your Zagreb daily/weekly/yearly outlines. 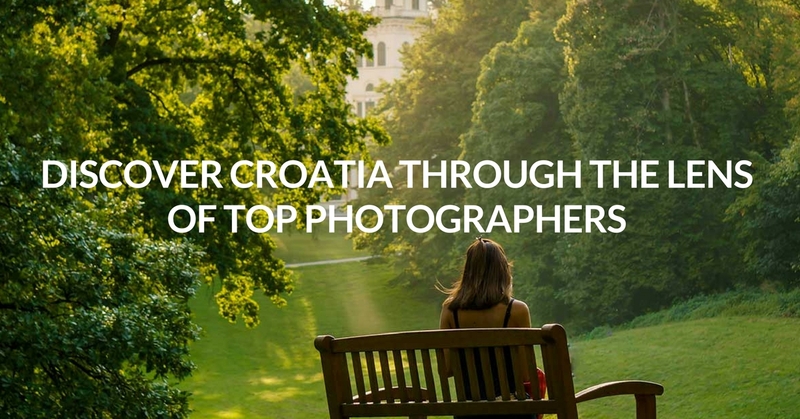 Summer in Zagreb sounds kind of otherworldly — I think I’d like to check it out! Was just in Zagreb on Thursday. Definitely seemed like there were less people, and the summer slumber would explain that.